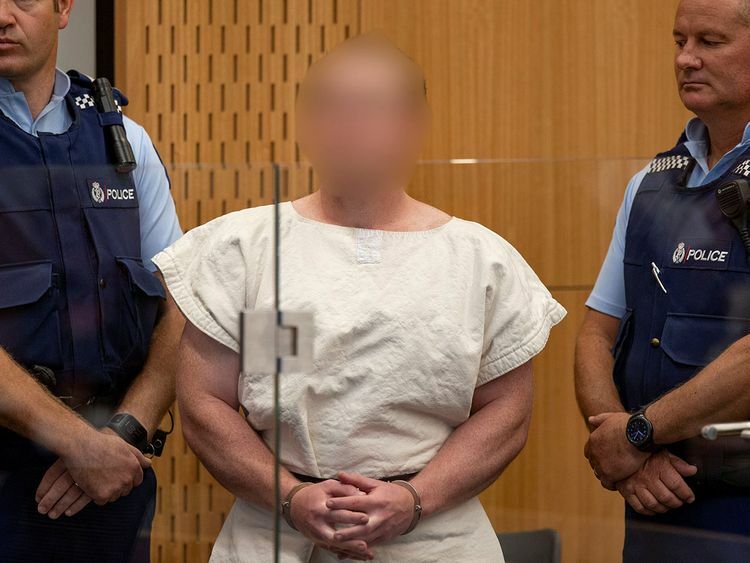 Christchurch: A New Zealand judge on Friday ordered the accused Christchurch mosque gunman to undergo a mental health assessment to determine if he is fit to face trial for the murder of 50 Muslim worshippers. The 28-year-old Australian will be seen by two health assessors to determine “whether he is fit to stand trial or insane”, High Court judge Cameron Mander ruled during a brief hearing in Christchurch. The suspect — a self-avowed white supremacist — sat motionless throughout the hearing. He was not required to enter a plea. “(I) just want to see what he has to say, what sort of feeling he’s got, (his) emotion, to see what his reaction is, good or bad,” Yama Nabi, whose 71-year-old father was killed, told Radio New Zealand outside the court. New Zealand Prime Minister Jacinda Ardern called the mosque slaughter a well-planned “terrorist attack” and took immediate steps to tighten the country’s gun laws.